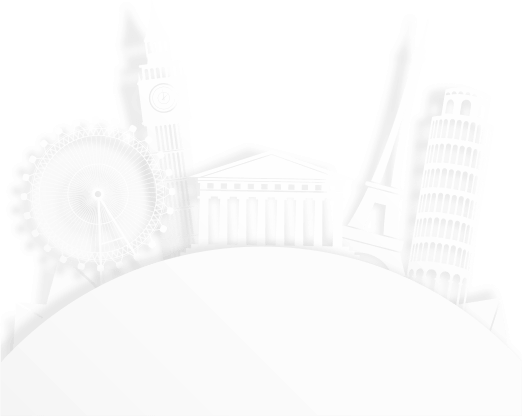 At singsys we employ our deep technical expertise and travel insights to integrate effective tour and travel solution in our intelligent travel apps. 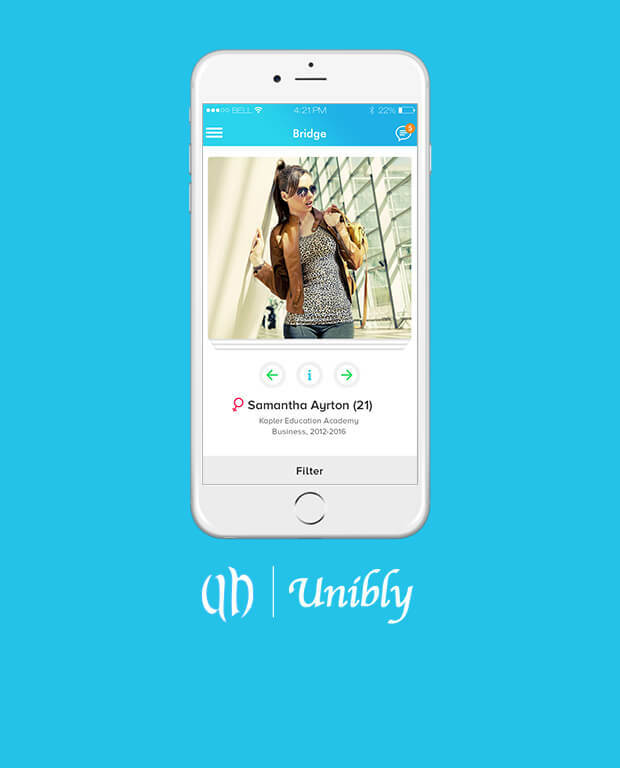 Our tours and travel applications are designed with features to relieve users from usual stress and hassle of life by bridging the gap between the tourism industry and mobile technology. Creating inspiring, purposeful and highly result-oriented websites for our esteemed clients. Tour operators and travel agencies make for a very important part of our illustrious clientele. We have the required experience of crafting different kinds of travel websites and mobile applications including destination-based sites, car rental websites, and all inclusive travel sites. 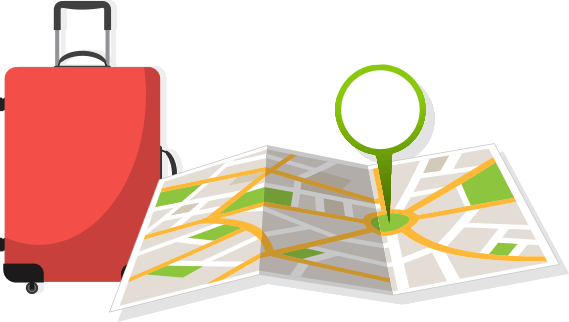 The sites and applications crafted by us are backed by various efficacious features including impressive layouts (a must for travel websites), highly advanced options like maps of tour itinerary, online reservations, hotels, photo gallery, site searches, special offers, blogs, online payment and a plethora of other relevant inclusions. Flutter based mobile app to allow Singaporeans to easily claim vehicle insurance in foreign land. 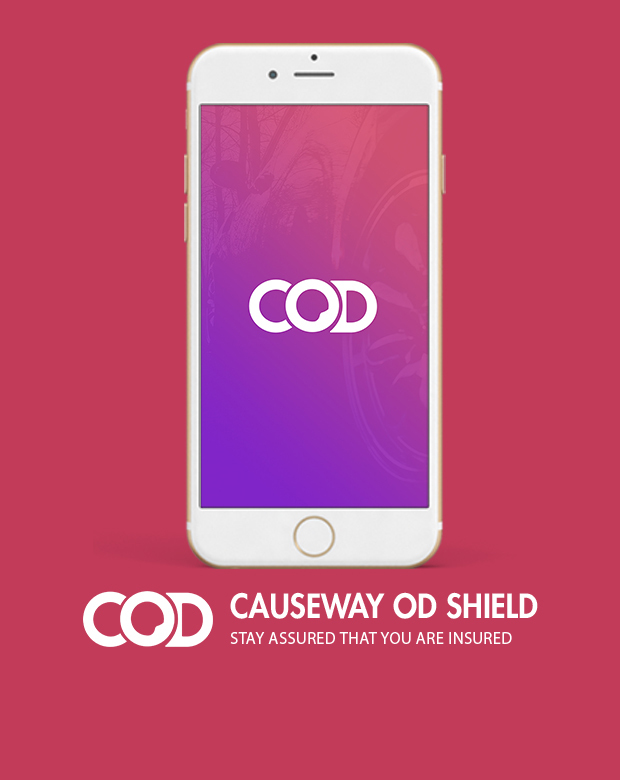 Our developers leveraged their flutter expertise to make vehicle insurance claiming process easier with uploading vehicle snapshots, hassle-free navigation and quick load time. It will lessen the time and make the process easier as well as efficient. 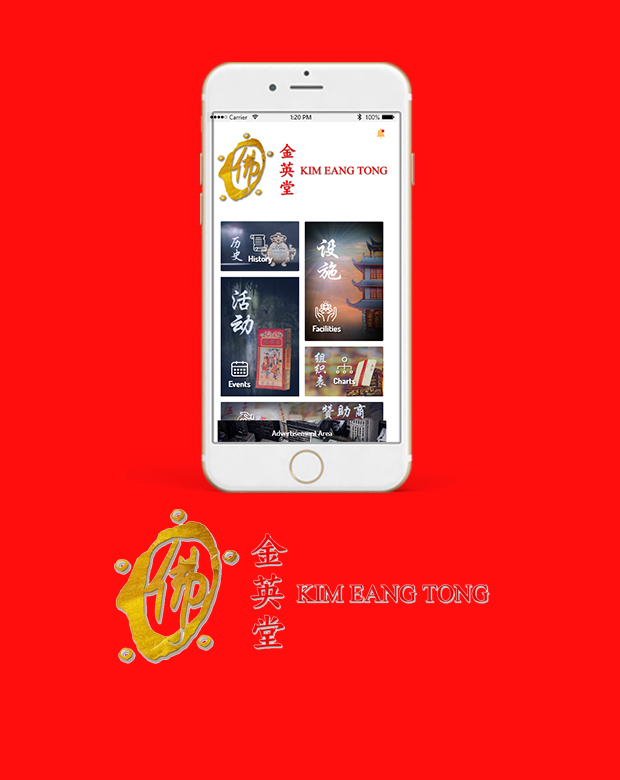 Our experienced Flutter developers developed Android and iOS version of Kim Eang Tong that provides information about detailed information about Jin Yingtang - Kim Eang Tong Temple in Singapore including the upcoming events in the temple and location to make app browsing a quick and delightful experience with simple yet user engaging UI. Implemetation of Push notification feature to alert user about future events to take place. 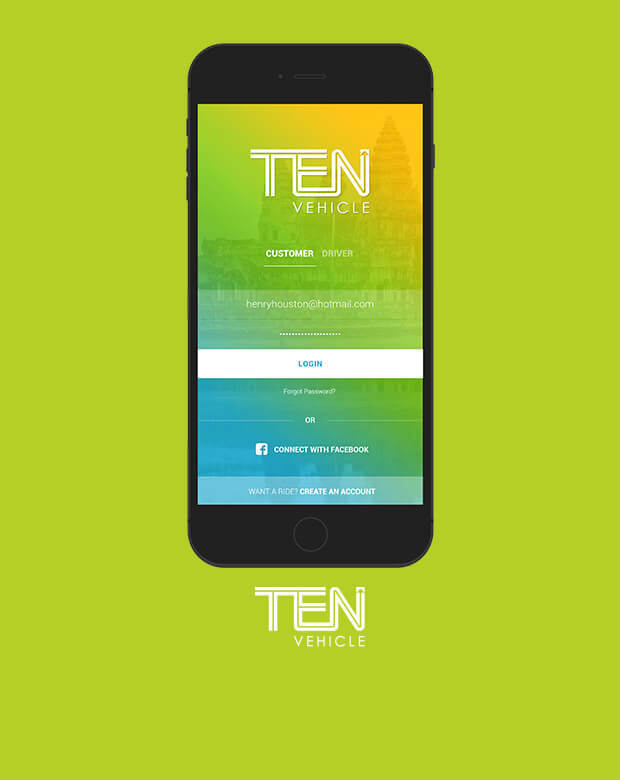 This application is useful in finding parking space, start and stop parking, as well as pay for your parking. Their concept is creatively constructed into their logo by our graphic design team. 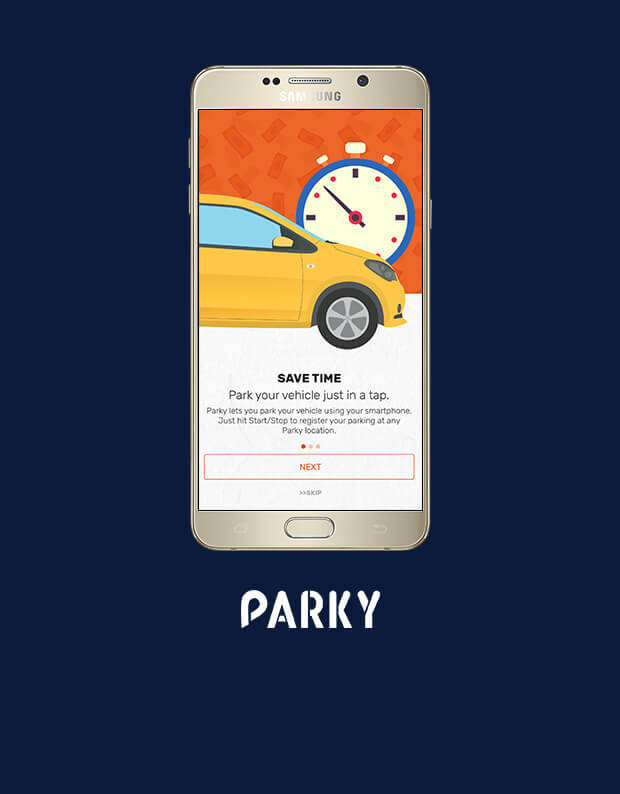 The motive behind this app is to ensure parking is neither a problem nor a time consuming affair.